The MSD Fabrication Workshop is an advanced facility which requires students and staff to undergo certain training before they can access the services and facilities. Safe usage of the facilities is a top priority, and most of the fabrication services available require at least some specialised knowledge to engage with effectively. 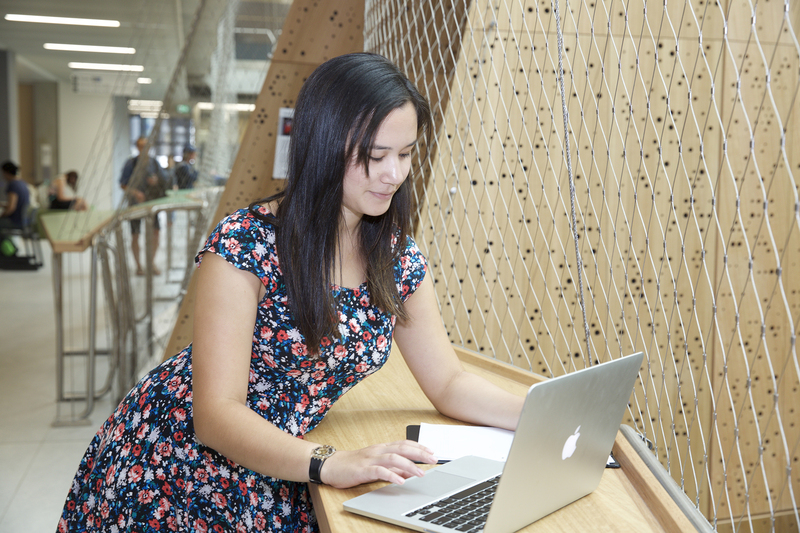 To access the Melbourne School of Design building and the Baldwin Spencer building (and the facilities within), students must complete the Building Induction. All staff and students who wish to enter and work in any space in the Fabrication Workshop must successfully complete Level 01 Safety Induction. Only when the induction has been successfully completed will general Fabrication Workshop access be granted. This gives staff and students access to the general Fabrication Workshop outside open hours and on the weekend. The Level 02 Safety Induction will grant you access to hand tools in the Robotics Lab (G23) and the Machine Workshop (G24). The Level 03 Safety Induction allows students and staff to use the hand power tools and woodworking machines in the Machine Workshop (G24) under the supervision of experienced Machine Workshop staff. Attend a Level 03 Safety Induction by dropping into the Machine Workshop Monday-Friday from 1pm - 4.30pm. The training will be conducted by the workshop staff on duty. Refresher training is required yearly. The table below shows the induction level required to operate in each space. Having problems with your access? If you are experiencing issues with using your student card to access the building or rooms, please report it here.